You will need a Linux VPS which can be ordered from our website or any other provider and a free software for SSh connection, Putty. Run putty and type your VPS ip in the “Host name” field. Go to SSH > Tunnels and enter a number like 1081 and below it select “Dynamic” and “IPv4” and click on “Add”. Now click on “Session” to get back to the first page and enter a name in the “Saved session” box, then click on “Save”. Click on “Open” and you will see the command line in which you need to enter your username which is “root” in most cases and hit enter. 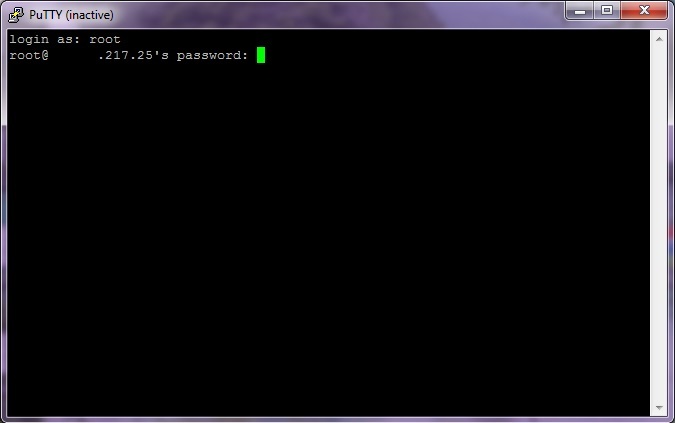 Put the VPS password and hit the Enter key. Advanced > network > Settings > Choose “Manual proxy configuration” and in the “SOCKS host” enter “127.0.0.1” and in the port enter the number which you used in putty, 1081 in this case. Click on “Ok” and close option dialogue. Now you are behind proxy and your browser uses your VPS ip to open websites.